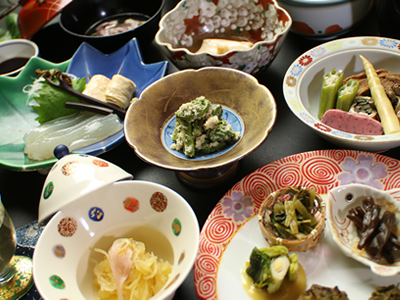 We serve food in the Kanshoin and Sanrakuso shukubo (visitor’s lodgings in a temple) of Daisen-ji Temple with our heart put into each and every dish. We use seasonal mountain ingredients given to us with gratitude by Mt. Daisen. 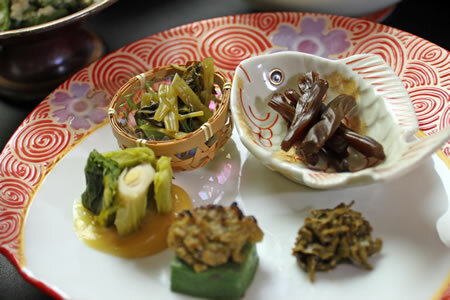 Shojin ryori (vegetarian cuisine) is served at Buddhist memorial services. However, it is also wonderfully healthy food that you will want to eat on a daily basis. 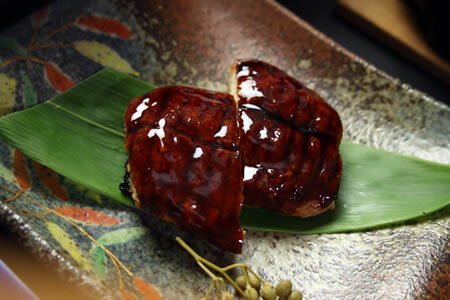 This is a part of Japanese food that has continued to evolve to be more delicious and more modern while its roots remain in the traditions that have been around since ancient times. 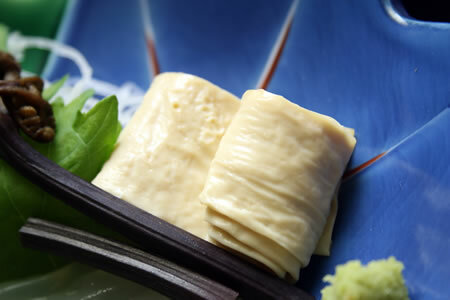 Shojin ryori is made only with vegetable ingredients centered on vegetables and grains. No meat, fish, eggs or dairy products are used as based on the precepts of Buddhism. The method of cooking and the ingredients are the same as in so-called vegetarian and vegan dishes. 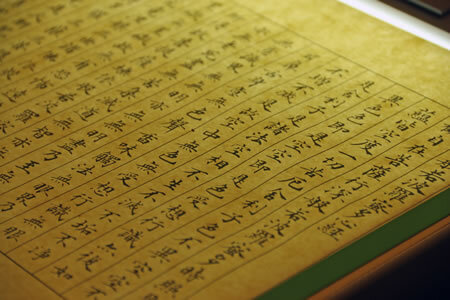 However, the difference between them and shojin ryori lies in the word of shojin. Shojin is a Buddhist term that means “to pursue a study of Buddhism.” In other words, shojin ryori means “cuisine to prepare the mind and body to pursue a study of Buddhism.” In addition, from a point of view of its original meaning, it is also necessary to eat this cuisine in accordance with the etiquette of Buddhism to ensure that cooking with only vegetables is shojin ryori. However, we do not have such a strict style in this shukubo. 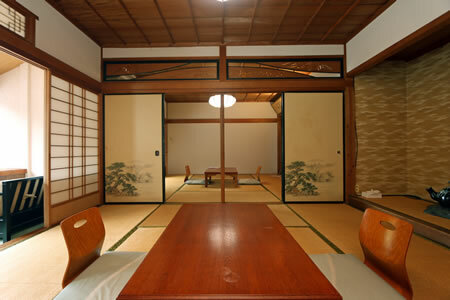 We want our guests to become familiar with shojin ryori in your own style to prepare your mind and body. Even though we do not eat meat or fish, vegetables and grains also have a life. Therefore, shojin ryori takes in these lives. There is a life in each grain of rice. We then eat this rice which has invisible connections to diverse people – those who grow it, those who transport it, those who cook it, and those who make the bowls and chopsticks. Have you become swept up in the busyness of everyday life and forgotten that which is commonplace in everyday life? 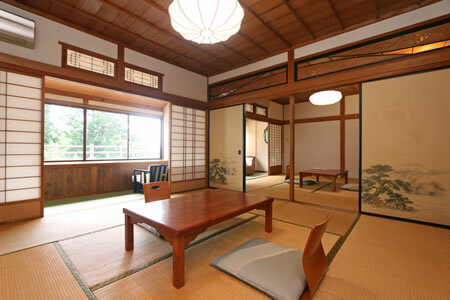 Please enjoy the world of shojin ryori that prepares your mind and body. 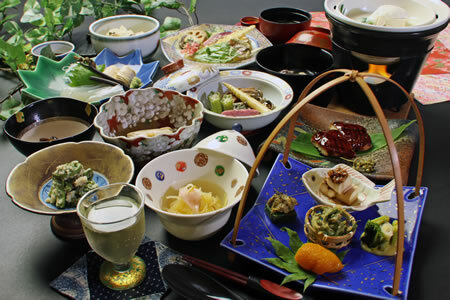 The shojin ryori (vegetarian cuisine) served in the shukubo (visitor’s lodgings in a temple) of Kanshoin and Sanrakuso differs from the shojin ryori eaten by people in shukubo in villages. The reason for this is that the temperature is low and land is barren here at Mt. Daisen. This means it is not an environment in which vegetables can be grown sufficiently. 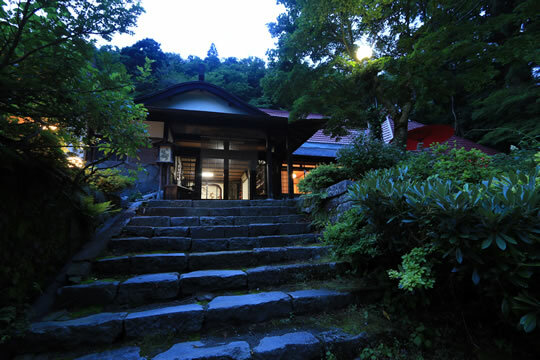 Therefore, the shojin ryori here is centered on mountain plants that have been given to us by Mt. Daisen since ancient times. 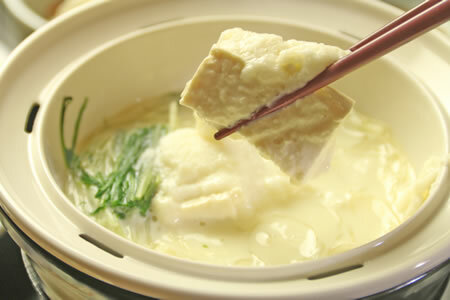 The basic element of shojin ryori is not to waste ingredients. We fully eat what we receive with this cuisine. We use absolutely no animal-based stock for the soup and seasoning. We use only vegetable-based ingredients. This Mt. Daisen gives us ingredients that allow us to appreciate the season in addition to precious ingredients that you can only taste if you come here. Please experience the taste inherent in these ingredients carefully by closing your eyes. If you have plans to visit this place, we would like you to eat the shojin ryori in our shukubo to prepare your mind and body. You will enjoy a relaxing time here facing the great nature of Mt. 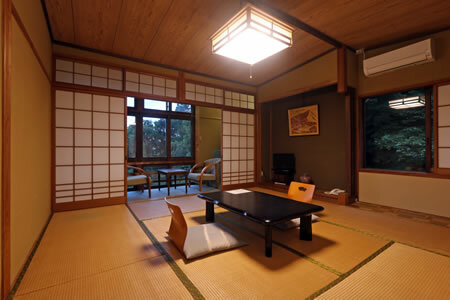 Daisen that you can see from the window while listening carefully to the chirping of little birds. Please prepare both your mind and body by getting away from your everyday life. 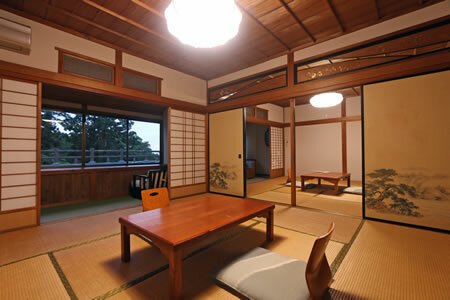 This is a spacious Japanese-style room that makes it easy for large families and parties to use this accommodation. 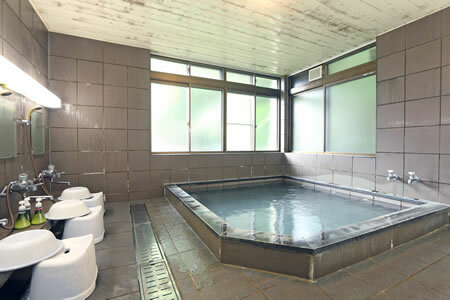 ※We may charge you a cancelation fee depending on the time at which you cancel your reservation. If we charge you a cancelation fee for a stay you have reserved, please pay it according to the bill from our accommodation facility. These are artificial mineral hot springs. 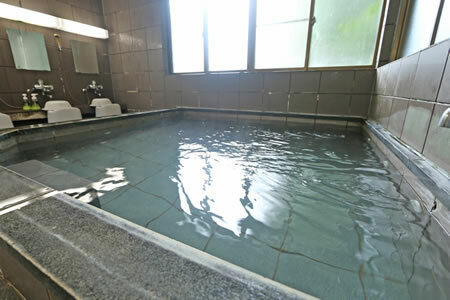 There are two baths in this shukubo (visitor’s lodgings in a temple). 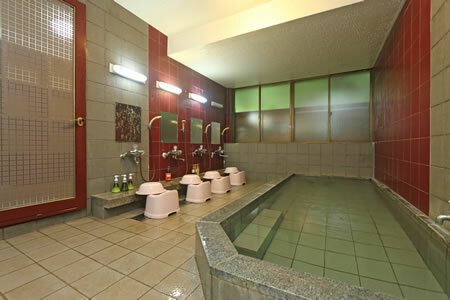 You can also enjoy a bath even after returning from climbing Mt. Daisen, so please heal your tiredness at a relaxed pace. 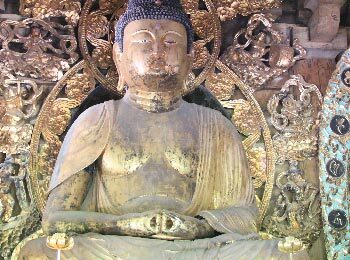 Why don’t you reconsider your mind and thoughts that are ordinarily disordered through a shakyo (sutra copying) experience in this quiet place with the time to devote yourself to shakyo and shabutsu (Buddhist image tracing)? You can keep the shakyo and shabutsu you have completed. 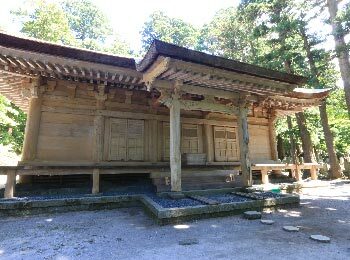 You can also write down your wish and the chief priest of this shukubo (visitor’s lodgings in a temple) will ritually burn them. The experience fee is 500 yen per sheet. What is the purpose of zazen (seated Zen meditation)? There is no doubt many people who ask this question. Zazen is an act to “prepare” everything. People constantly think about various things while having subjective impressions. You can come to be able to see and think with a new point of view without preconceived notions on occasion by performing zazen. 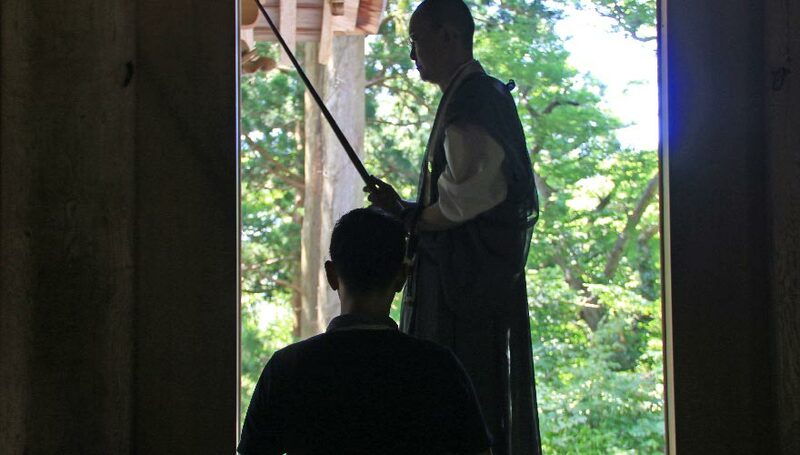 How does zazen work? First, you straighten your posture and thoroughly stretch your spine while sitting down. Next, concentrate just on performing 10 sets of susokukan (breathing in and out). Do this for approximately 20 minutes to one hour. 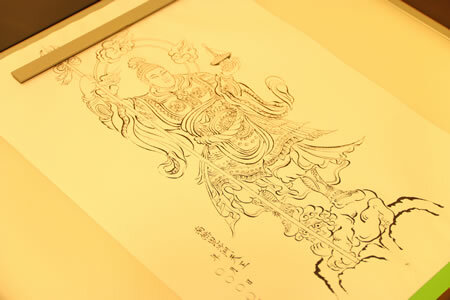 In fact, it is not easy to be able to do just this susokukan. You may not be able to concentrate if other things come to your mind or if you end up thinking about something else. Many people imagine they will be struck with a kyosaku (Zen stick) if they are really not able to concentrate. 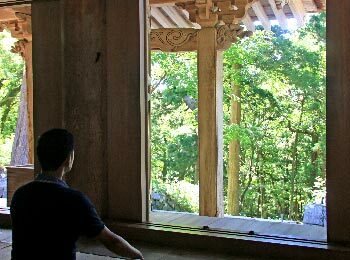 However, we operate a “self-declaration system” at this shukubo (visitor’s lodgings in a temple). When your mind becomes disordered and you really cannot concentrate, please declare this with an ikkatsu (rebuke used in Zen to achieve enlightenment) and then reset your head. Your way of looking at things will change and you will be less likely to fail by completely stopping the disorder of your mind and reconsidering your soul. 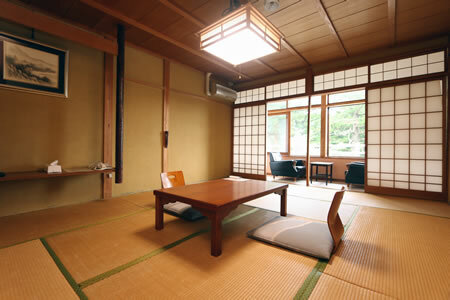 *This zazen experience is 500 yen. © 2018 Liberty All Right Reserved.